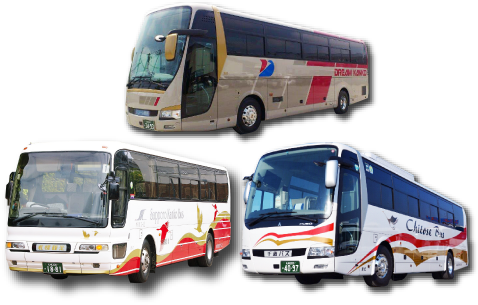 choose our convenient "Eastern Hokkaido Sightseeing Bus"!Our "Eastern Hokkaido Sightseeing Bus" lets you conveniently go around sightseeing spots in eastern Hokkaido. 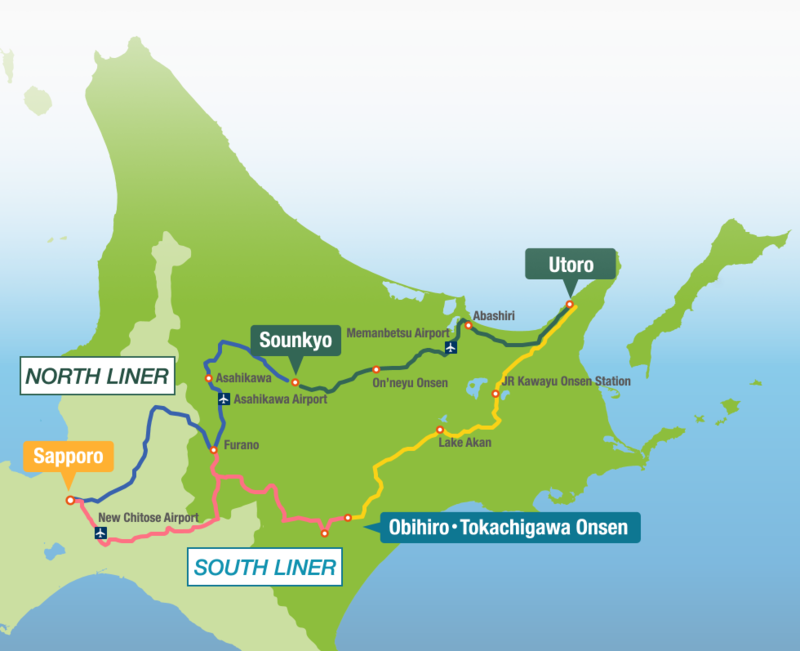 We offer 2 routes, the north route (Furano, Sounkyo, Abashiri and Utoro Onsen) and south route (Obihiro, Tokachigawa Onsen, Lake Akan, Kawayu Onsen and Utoro Onsen). 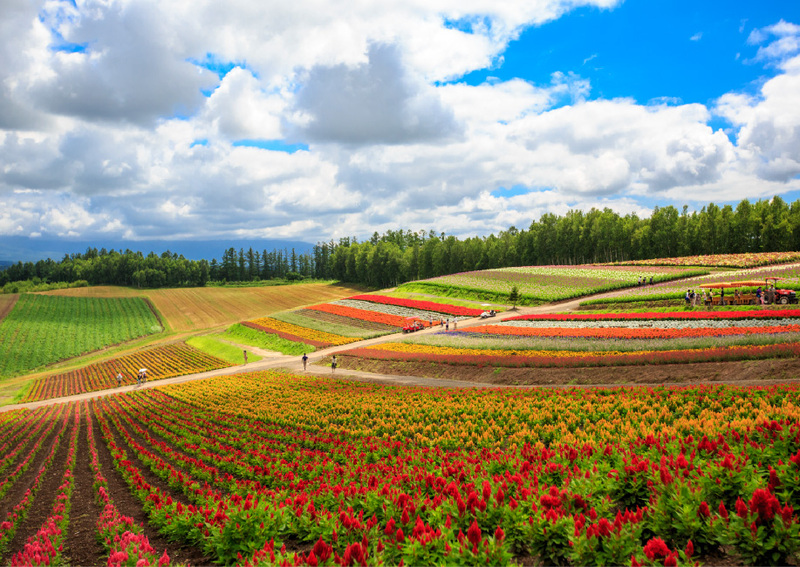 Both routes take you to representative sightseeing spots of Hokkaido, such as Furano and the World Natural Heritage site [Shiretoko]. Since the bus routes start in Sapporo City, they provide convenient transfers! 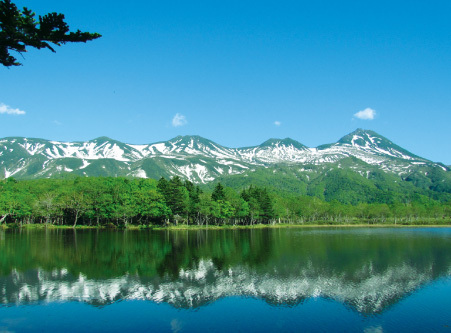 When sightseeing in eastern Hokkaido, choose our convenient "Eastern Hokkaido Sightseeing Bus"! 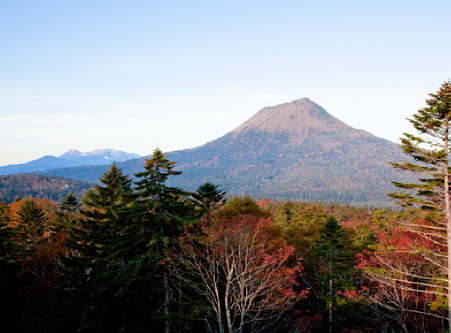 Experience the majestic scenery of the Daisetsuzan Volcanic Group and the time that flows slowly. 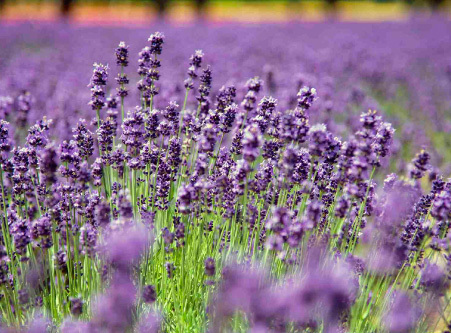 This course takes you to the standard popular spots such as Furano, Biei and its surrounding area, Asahiyama Zoo and Ueno Farm. 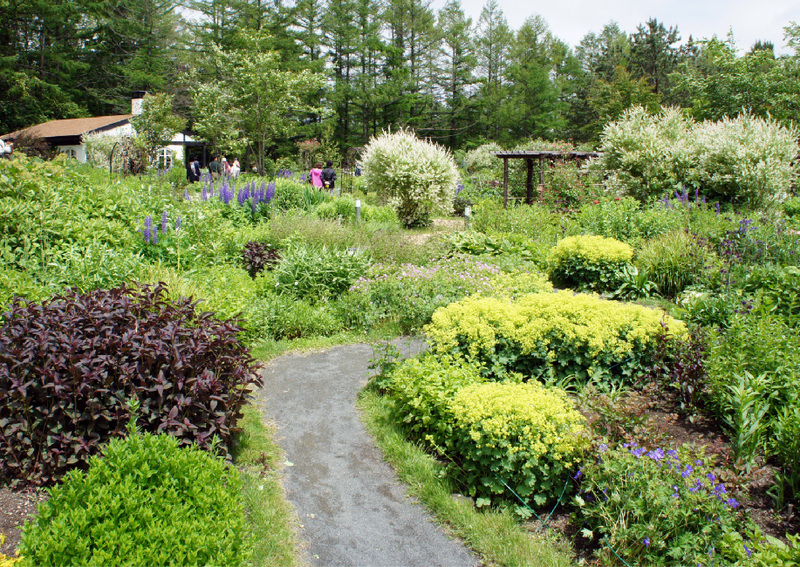 Please choose between Asahiyama Zoo and Ueno Farm, where you will have free time to visit the selected location. 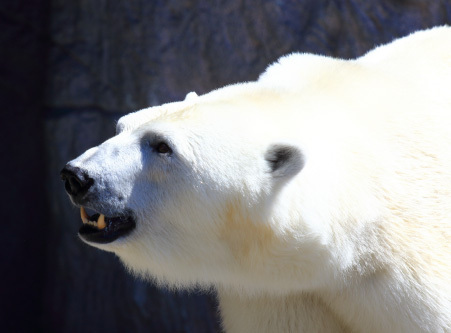 ※1 Participants visiting Asahiyama Zoo will not be able to visit Ueno Farm. Participants are not able to visit both Asahiyama Zoo and Ueno Farm. Please select one or the other. ※2 Since Ueno Farm is only open until October 16, from October 17 to 30 it will be changed to the Snow Museum. ● Adult price applies to junior high school students and older. Child price applies to children aged 3 through 12 (elementary school students). Free for toddlers (2 or younger) not requiring a seat. * Lunch charges and admission fees for the sightseeing spots are not included. 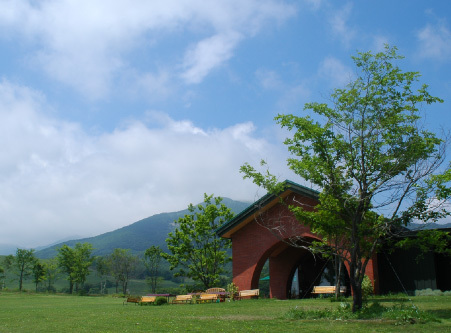 Enjoy the sightseeing of the World Natural Heritage "Shiretoko" that eastern Hokkaido proudly presents. During the tour, you can also take a sightseeing cruise to enjoy the Shiretoko Peninsula while using it as a means of transportation at the same time. 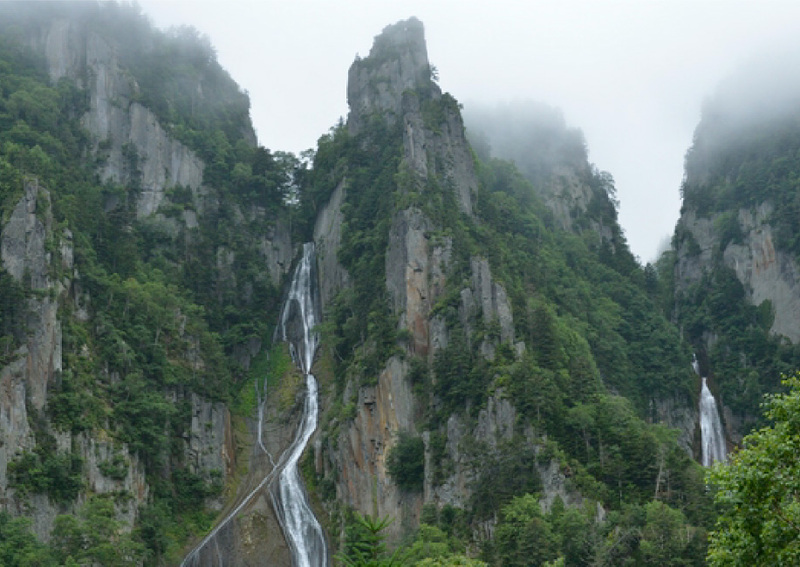 ※1 From September to spring, Ginga and Ryusei Waterfalls may be skipped depending on the weather or time of sunset. 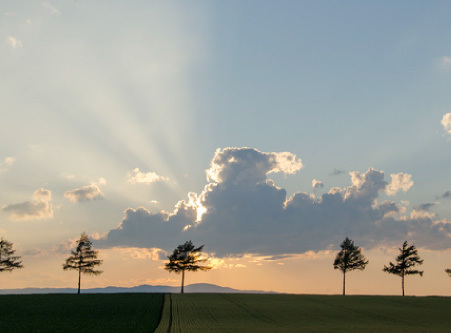 This tour takes you to popular sightseeing spots in Furano and lets you fully enjoy the natural beauty of the north. 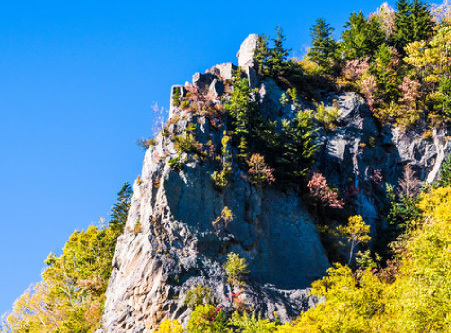 Enjoying the great nature to the fullest is easy with this course. 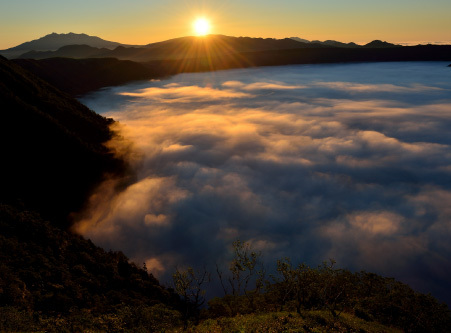 This route let you enjoy the majestic scenery of Lake Akan, Lake Mashu and Shiretoko to the fullest extent. 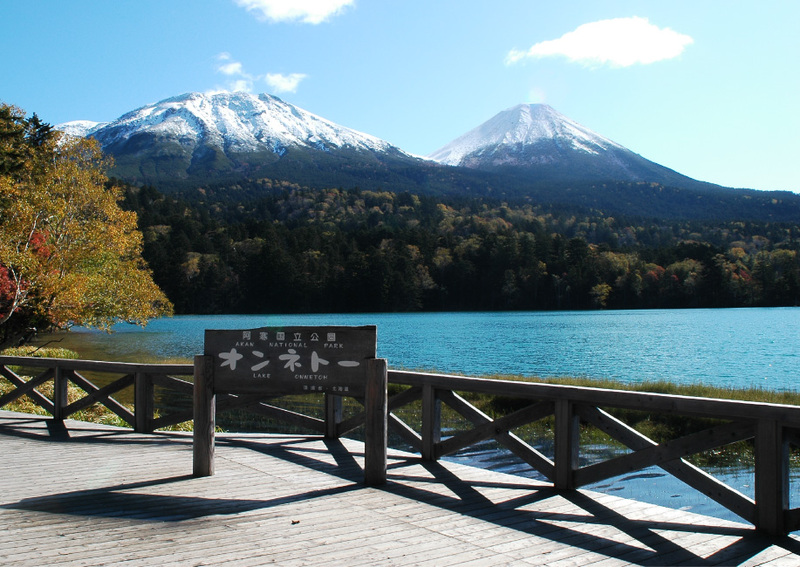 You can also use this route as a means of transportation from the city of Obihiro to major sightseeing spots in eastern Hokkaido.